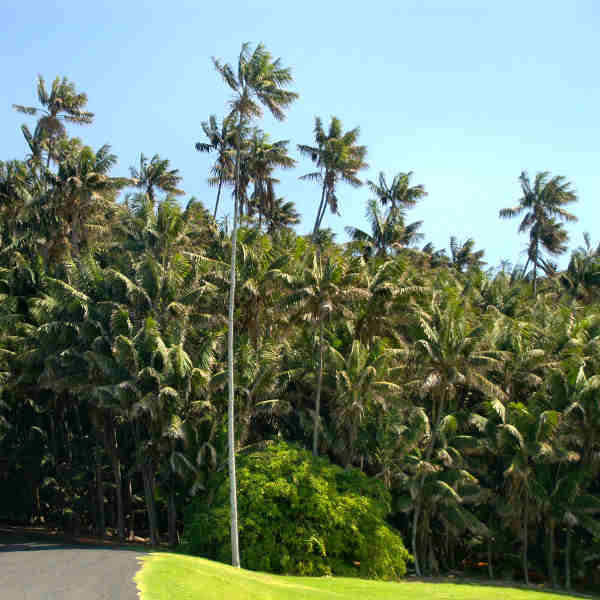 With its wide leaves that stay green all year long, Howea (or kentia palm) is appealing for its its exotic bearing and its hardiness. Whether it lacks water, light, or is subjected to too much heating in winter, this palm tree can survive almost any of its owner’s shortcomings. In its natural habitat, it was brought up to survive in extreme conditions, what with hurricanes, tropical monsoons and droughts and such. Howea comes from a tiny island called Lord Howe Island, about 400 miles (500 km) East of Australia. This single island comprises its entire natural habitat. Just like all the other islands of the area, it is now endangered because of rising sea levels. 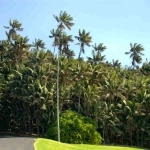 Howea has been growing there for two million years, and its bearing is that of a tall palm tree. Every single indoor howea is thus a descendant of a tree on that island. Usually, several young specimens are planted together in a single pot to produce a plant that looks more voluminous. Since howea tends to grow tall, it doesn’t have a large footprint. In proper growing conditions, it can reach heights of two or even three yards or meters. 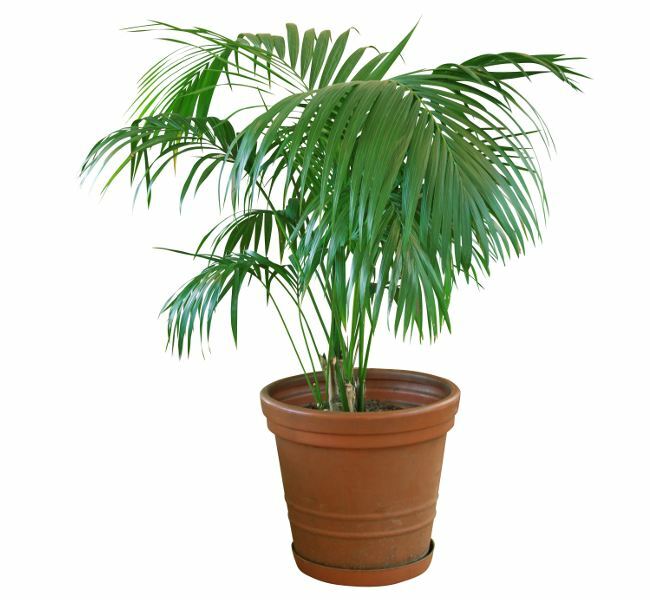 For your palm tree to stay green, place it in a luminous spot without direct sunlight. It can cope with light shade, which makes it well suited to darker rooms. 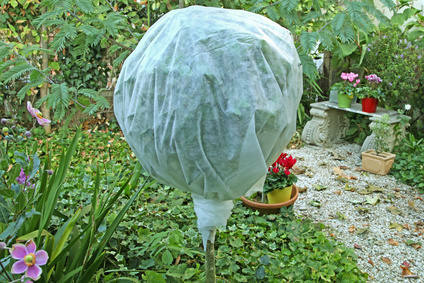 Every week, immerse its trunk in lukewarm water, and drip-dry well. During the rest phase, only water every 10 days. If the tips of the leaves are dry and turn yellow, it means your howea needs water. If they turn brown, it means it must be moved to another location: either it lacks space or people brush against it too often. Dust it from time to time with a moist rage, or bring it out under the rain. Repot every two years. If the pot is already quite large, simply add some soil mix along the surface. Do try and place several specimens near one another, in the living room near the couch for instance, this will create a miniature jungle and you’ll feel your mind wander to exotic places.